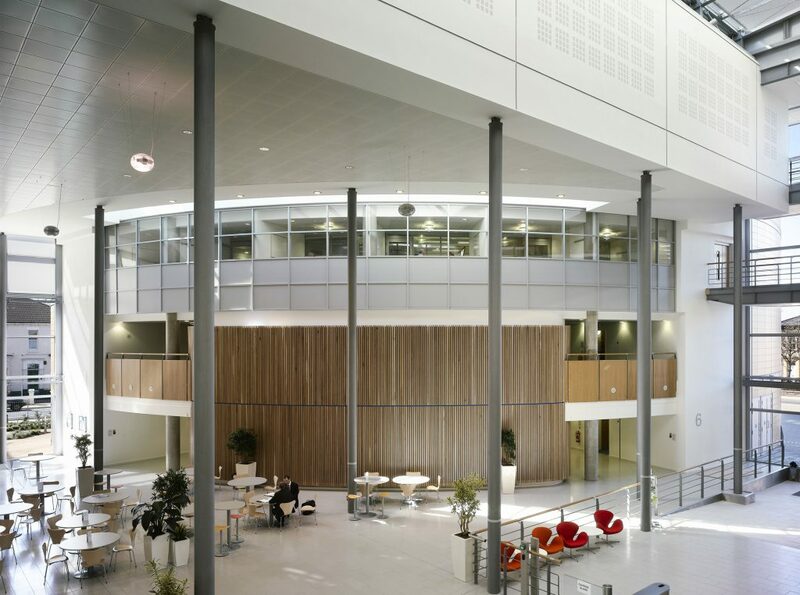 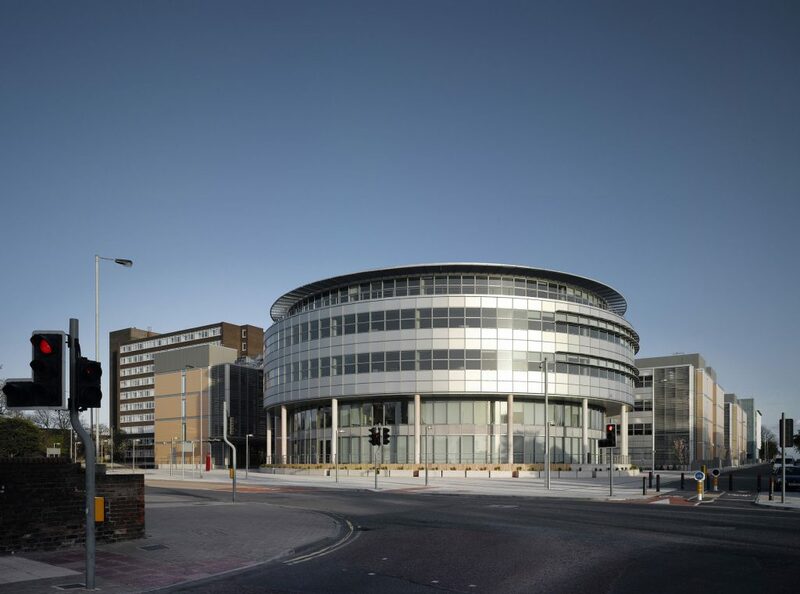 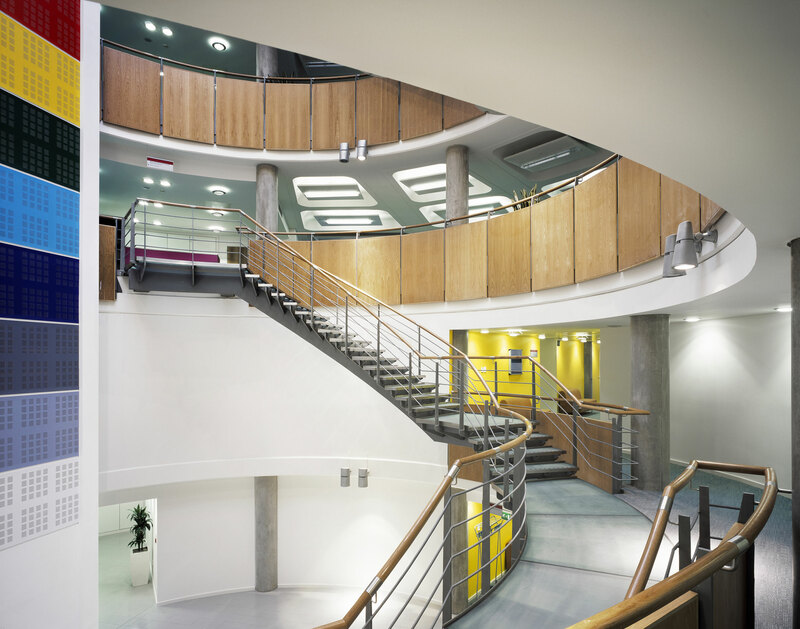 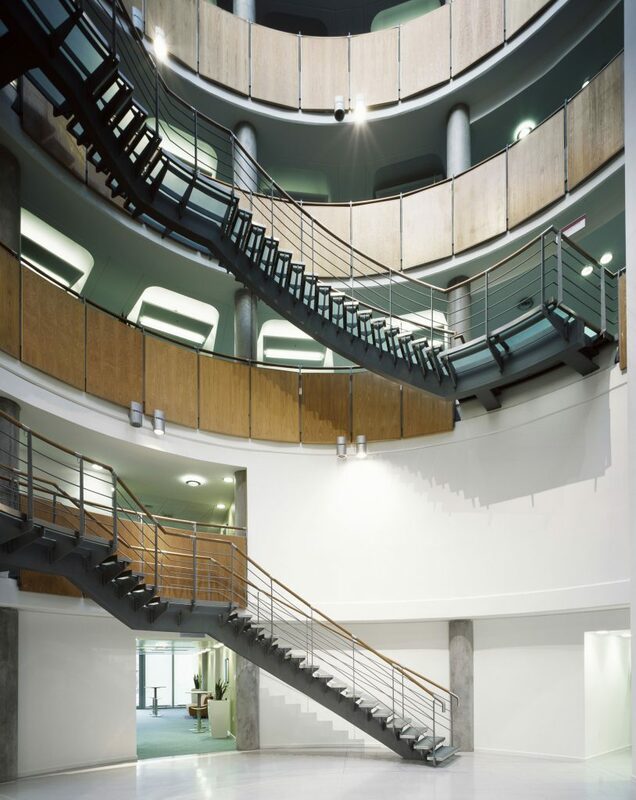 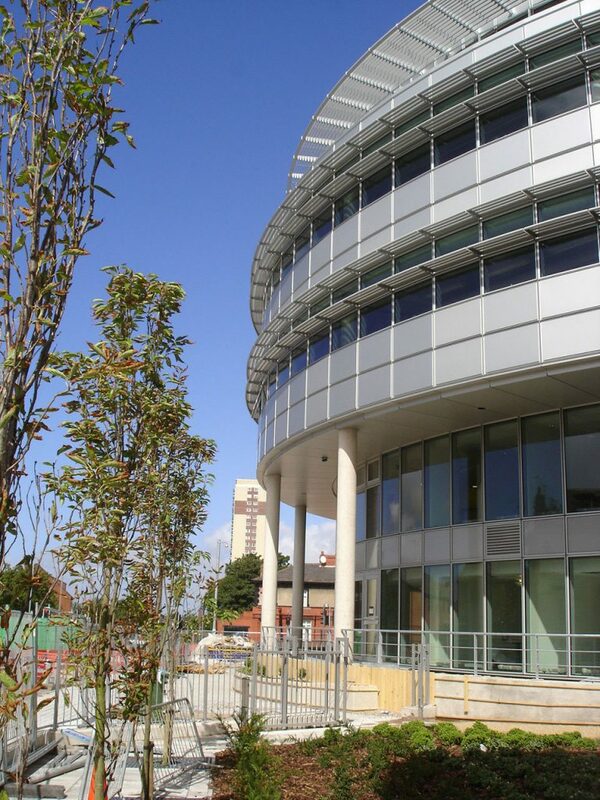 Whilst working with Cartwright Pickard in London, Rud was project architect for the HSE headquarters building in Bootle, Liverpool. 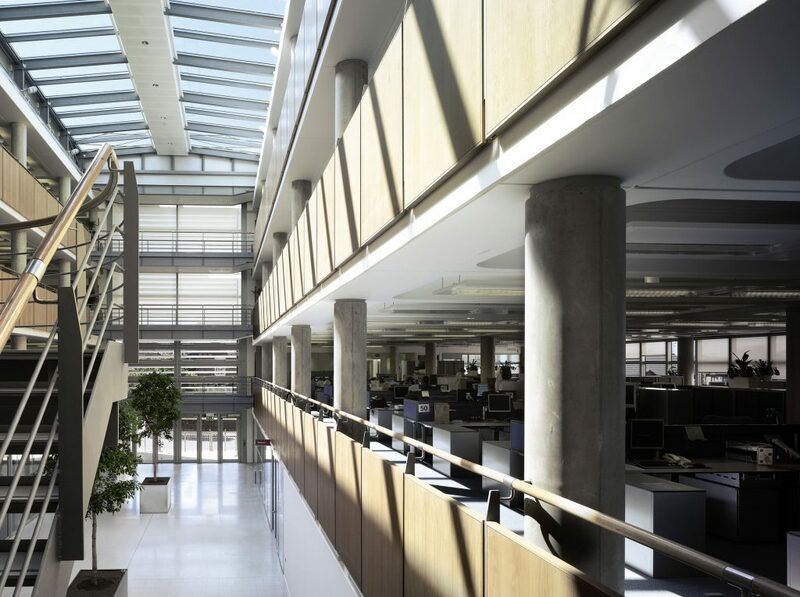 This project provides 30,000m2 of low energy, flexible workplace. 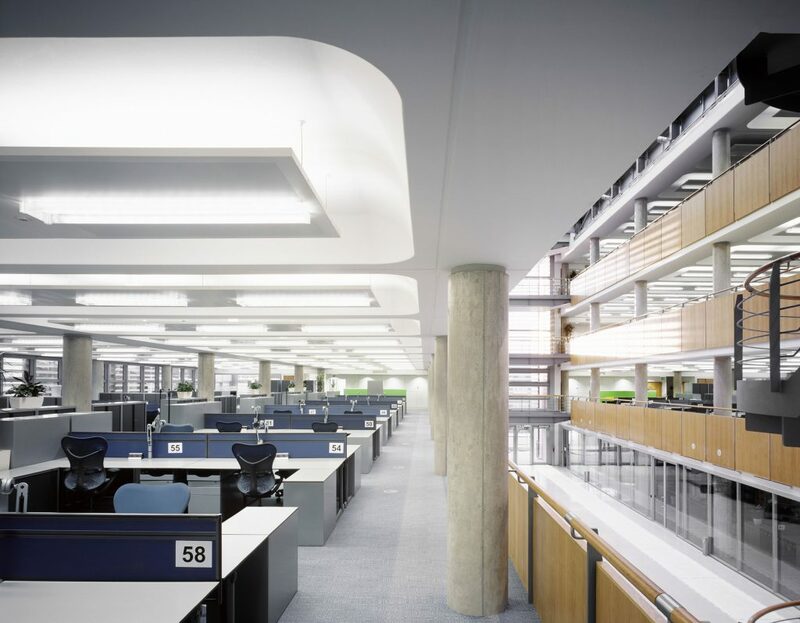 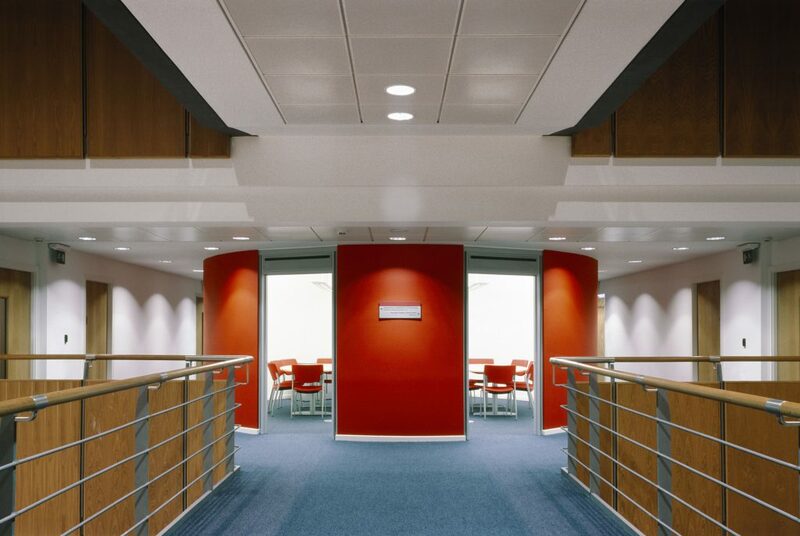 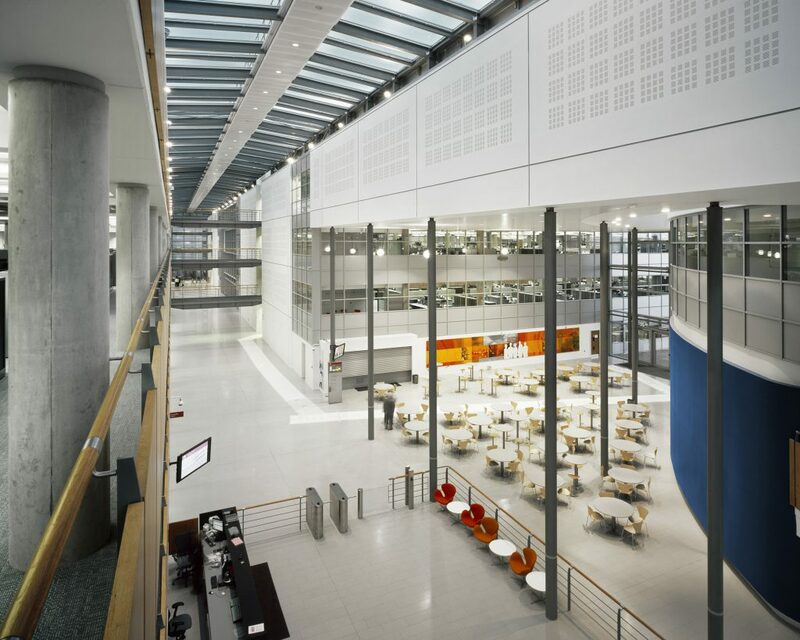 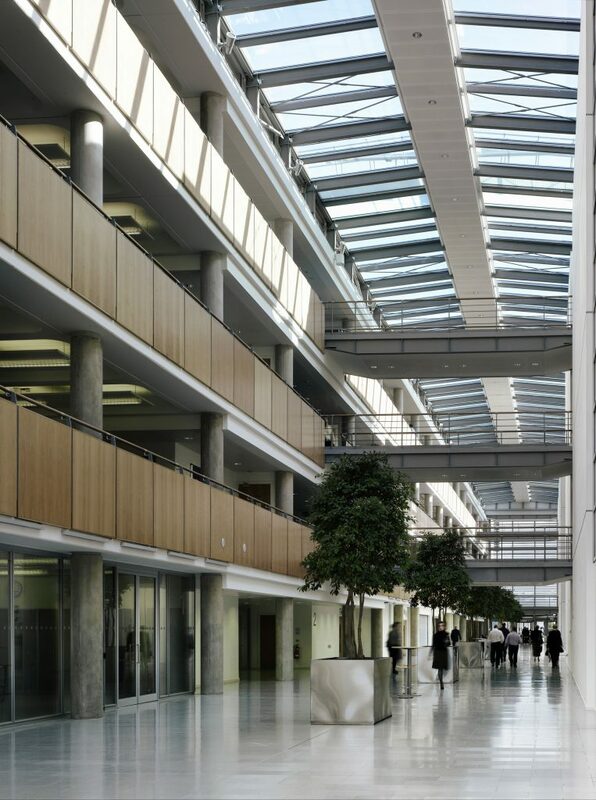 Natural/mixed mode ventilation and good day lighting levels have helped to create high quality office space that has been awarded a BREEAM Excellent rating. 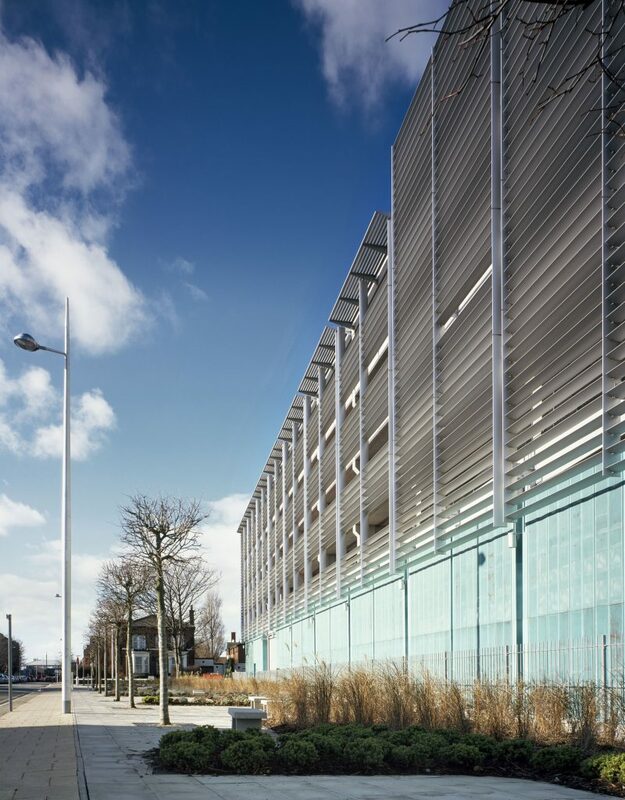 Low energy, sustainable drivers were fundamental to the success of the design of the project.